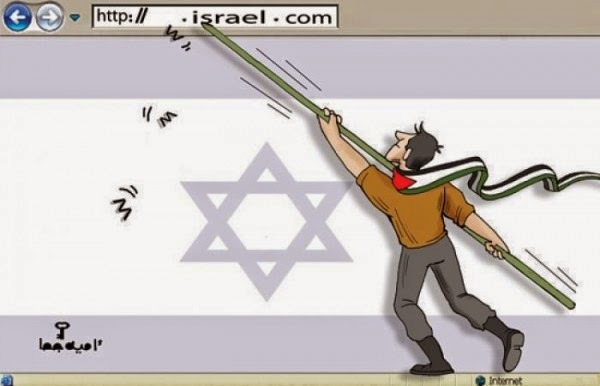 Hackers from around the world are targeting Israeli government against the ongoing bombing over Gaza Strip, Palestine. First in row is Moxer cyber team which claims to breach Israel export & international cooperation institute (ieici), and leak 45 emails of the Institute’s employees along with their hashed passwords. The same team claims to breach the official website of Israel Meteorological Service and leak 22 emails and hashed passwords of service’s employees. Moxer cyber teams have also claimed breaching bank of Israel and leaking 52 emails and their hashed passwords. You can view the dumped data here. Then comes the @IzzahHackers on Twitter who have claimed to breach several Israeli ministries and leak emails and hashed passwords of about 82 users. Leaked data is available here. Last but no the least, Anonymous Arab claims to leak full names, phone numbers, addresses, city, postal code, emails and hashed passwords of Israeli police. The dumped data is available here.